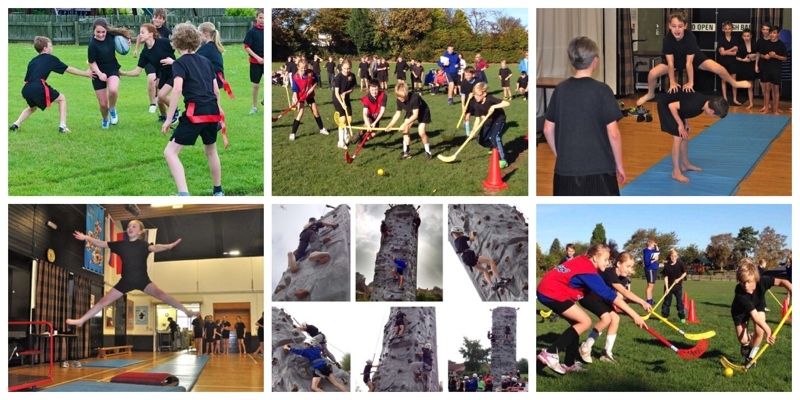 At Molescroft we believe keeping fit and healthy by enjoying sports activities is a vital part of children’s education. Click here to go to the East Riding Club Accreditation Scheme (ERCAS) page. This is a list of clubs which are have gained a local or national acrreditation to prove that they provide a ‘safe, child friendly environment’.